You will find our Technical Staff to be friendly, experienced and knowledgeable. To receive 2M Technical Support services, simply call, eMail or submit a question via our Contact Us Page. 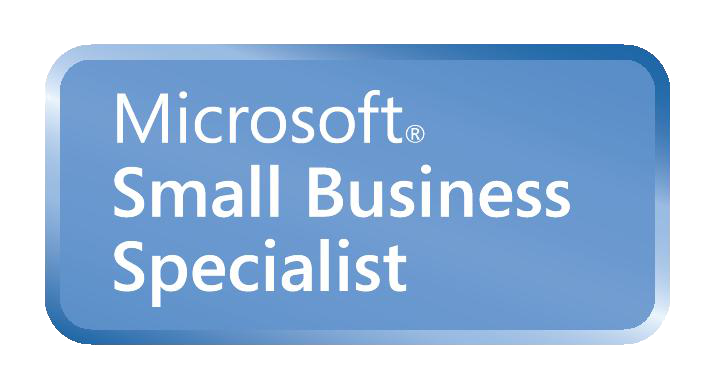 Our staff of certified professionals allows 2M to offer a variety of services geared toward your IT needs. Our goal is to let technology Make it Easier For You, so our most important service is Customer Service! 2M Technologies offers a variety of IT-related services; check them out, below. 2M's responsibility does not end with the implementation. Your staff will want support to help them through questions, issues and growth. 2M's support is professional, personal and responsive and stays with you for as long as you want it. Our goal is to provide you with quality Technology Services so that you can focus on your business, not on your Computers. Please call us, our Technical Support team is ready to assist you!